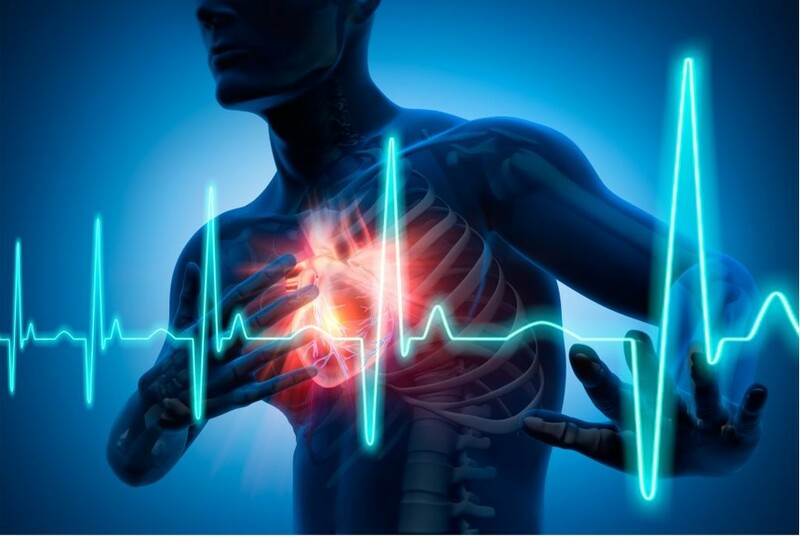 Heart disease is a leading cause of preventative death in the United States and most of the industrialized nations. The key word in the previous sentence is 'preventable.' Through common sense food choices, maintaining your ideal weight, regular exercise, and a stress free spine and nervous system, you can keep your heart healthier for a lifetime. If you're reading this then you are probably in a position to delay a heart attack and cardiac rehab, and even prevent it completely. Take action and make your appointments today so you can continue enjoying the life that make you smile now, tomorrow and for years to come.